The automotive industry is notoriously tough. Each manufacturer competes for not only sales, but also for rankings by organizations such as J.D. Powers, Car & Driver, and Edmund. 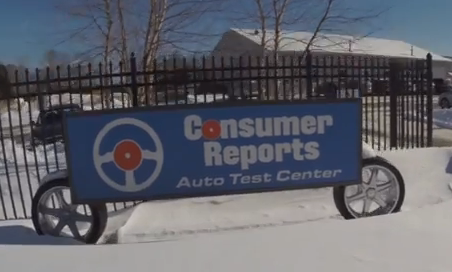 Among the most popular ranking report on vehicles is the one done by independent testing organization, Consumer Reports. To compile the report, the team at Consumer Reports test drives and evaluates multiple attributes of 270 different vehicles. To be a top tier pick, the cars must score well in road tests, crash tests, and have better predicted reliability. Minivan: Honda OdysseyDid your vehicle make the list? Discuss how companies can use the report in their marketing. What should companies that didn’t make the top list do to promote their vehicles? Review key aspects of developing a product positioning map, including determining the axis labels for positioning. Divide students into teams and have each team develop a positioning map for a category of automobiles.